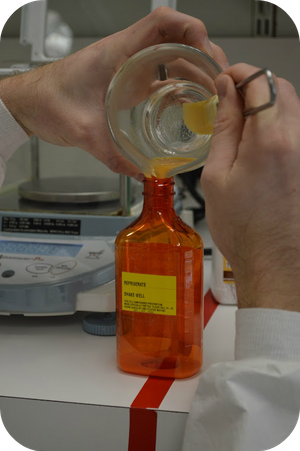 As a compounding pharmacy, we are able to produce unique dosage forms of medications based on your preferences and/or restrictions. Examples include dye-free, preservative-free, alcohol-free, and/or sugar-free forms of medications. To learn more about our ability to customize your meds, contact us today at 801-747-7500.